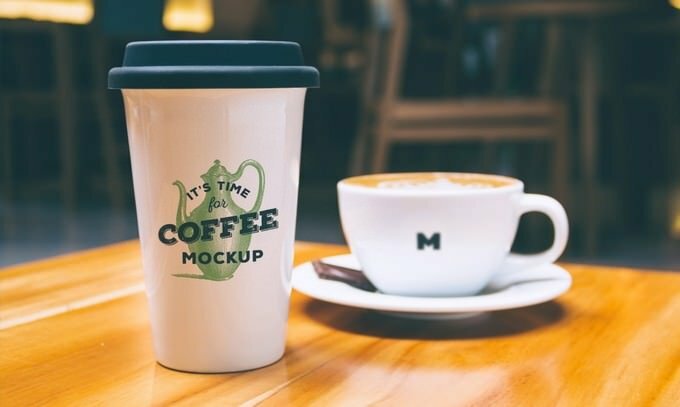 If you’re looking for a different kinds of a mockup to make your coffee cup design stand out, The following compilation will be of interest to those of you running Coffee shops and a number of other food and drink related business owners. This list gives you a chance to present or showcase your Coffee Cup design in real environment. 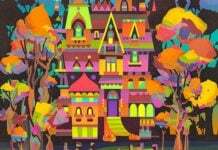 So, browse this outstanding collection and choose the better one for your next project. Coffee is is probably the second most consumed beverages by people from all over the world after tea. That is probably the reason why peoples are looking coffee as a serious business. 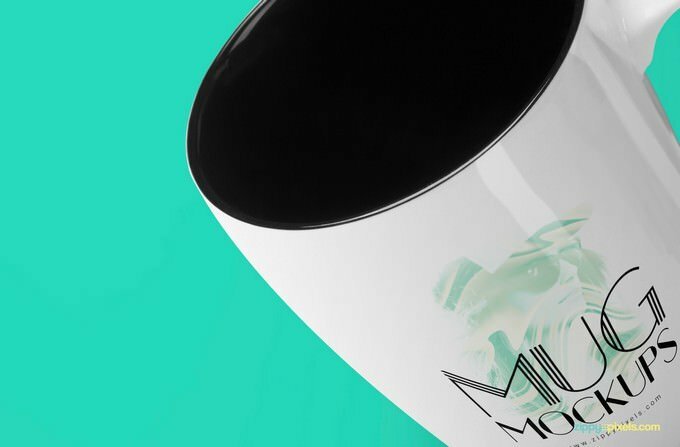 If you are in this business or a startup, creating a memorable coffee cup design is first step to become a successful coffee brand, after all it’s all about creativity. The best coffee cup design stick in consumer’s brains because their presence is defined by the professionally designed logo, good combination of colors and images on coffee cup. This step is must for each coffee business in this high competitive world to emerge as popular and trustworthy coffee brand. 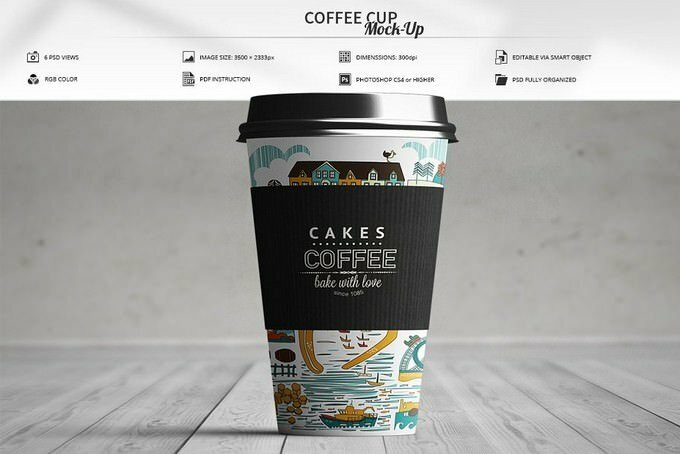 You will find that a significant number of entrepreneurs and designers prefer to use coffee cup mockups to present or showcase their outstanding coffee cup design, and there are some good reasons for it. Below you will find some outstanding collection of best coffee cup mockups PSD templates for presenting your coffee cup design in stylish and realistic way.The collection includes different type and style templates made by professional designers. Have a look and start downloading. Looking the way to stand out your coffee cup design in front of consumer or client? 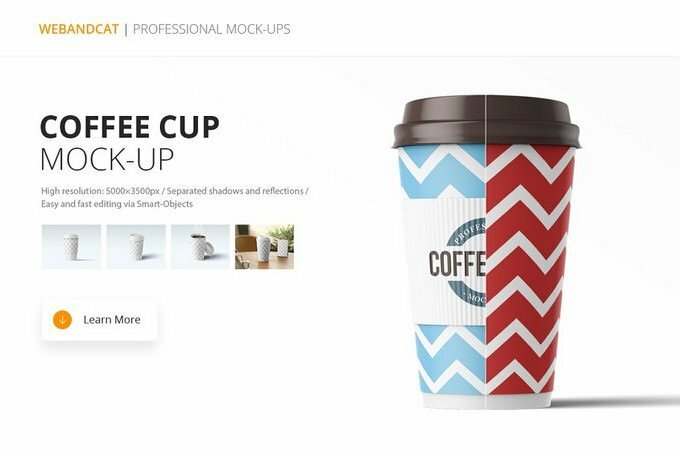 Then this awesome coffee cup mockup template perfect for that! This comes in amazing, beautiful and unique style designs to present your cup. 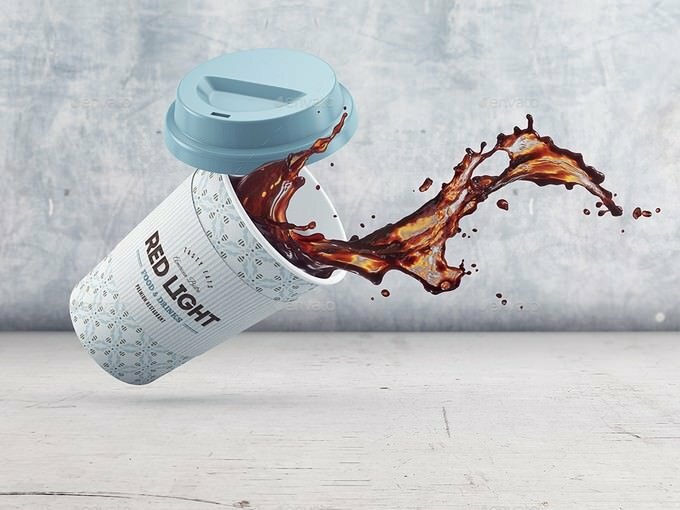 You can easily change the design of the cup, color of the lid, replace the background with your own design and move or remove any of the cups to make new arrangements. This is fully editable through PSD editing applications such as with Adobe Photoshop CS4 or higher version. This template is available in 3500 x 2300 PX resolution with fully customization options. So, make your coffee cup even more memorable when you showcase your design in front of consumer! Spice up your next coffee cup presentation using this photorealistic mockup template. It’s perfect for a coffee shop or food and drinks related branding presentation. The mockup comes with 4 different designs as well as sleeve, coffee and vapor, shadows on / off Option. This realistic looking template can easily edited via smart objects. 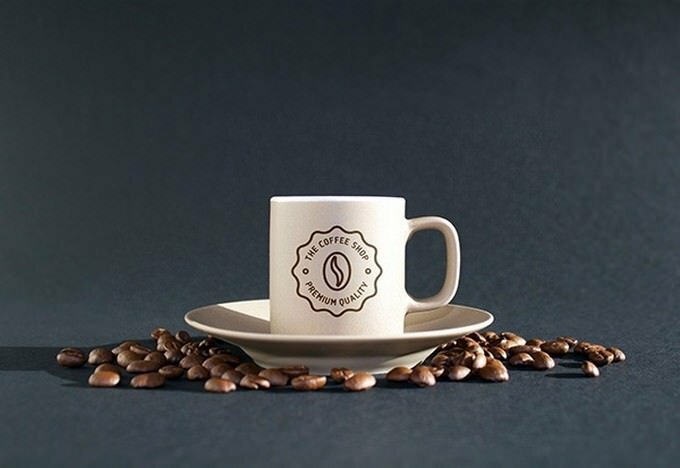 Get your startup coffee business shine more as well as attract decent consumers with the help of this creatively designed premium coffee cup mockup template. 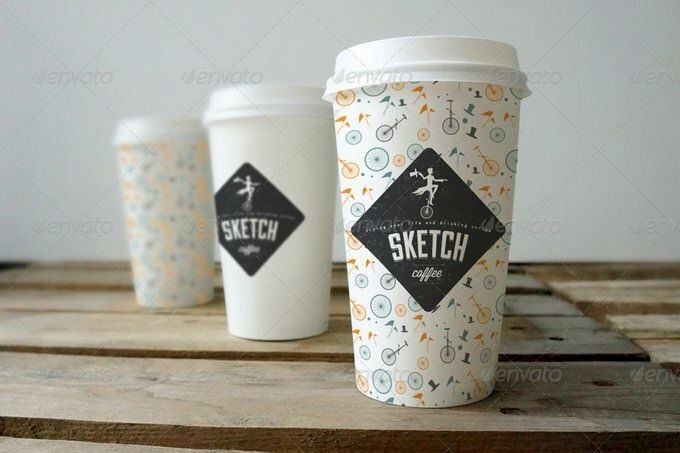 This mockup template will fit in nicely with coffee shop beverage business for showcasing your packaging designs in photo realistic way. It comes in High Resolution PSD files featuring 2 coffee cup mockup included with 3 Cup Size and available in 4000×2500 px resolution. 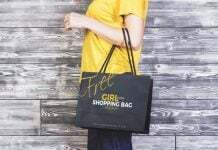 The file is ready to go and professionally designed to help you create an eye-catching and effective presentation that will impress your consumer. Grab this practical, professional, and premium template today! 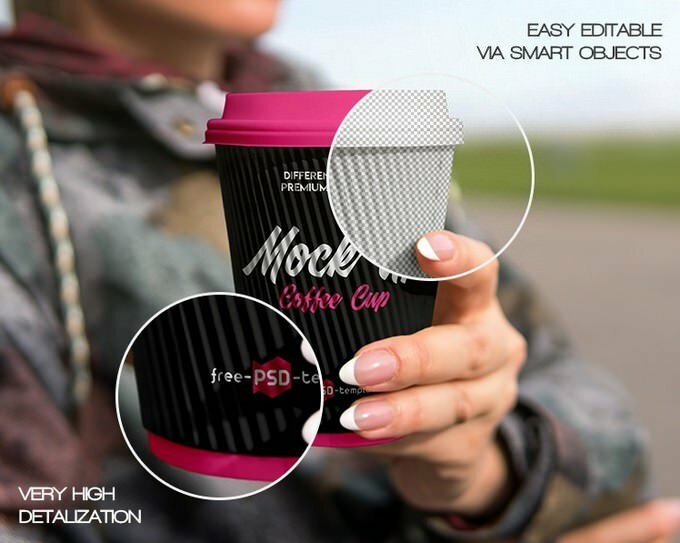 Create coffee cup presentations on the go for your coffee business through the use of this multipurpose, color changeable mug mockup template. 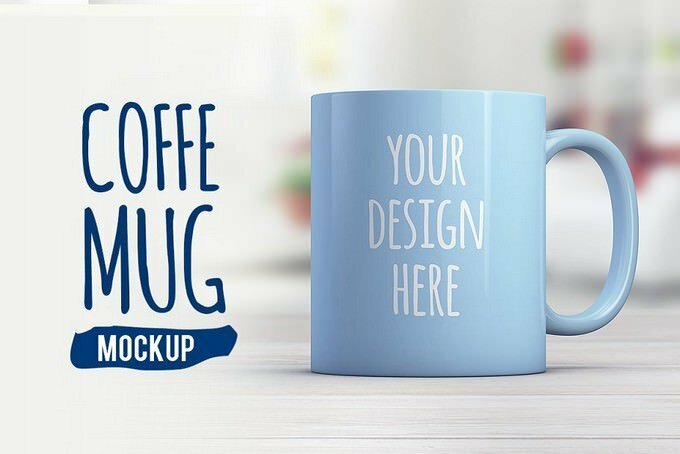 With this template you can have multiple options to showcase your design on this coffee mug mock-up. This high resolution (3000 x 2000 pix) will allow you to zoom and present your logo wherever you need. 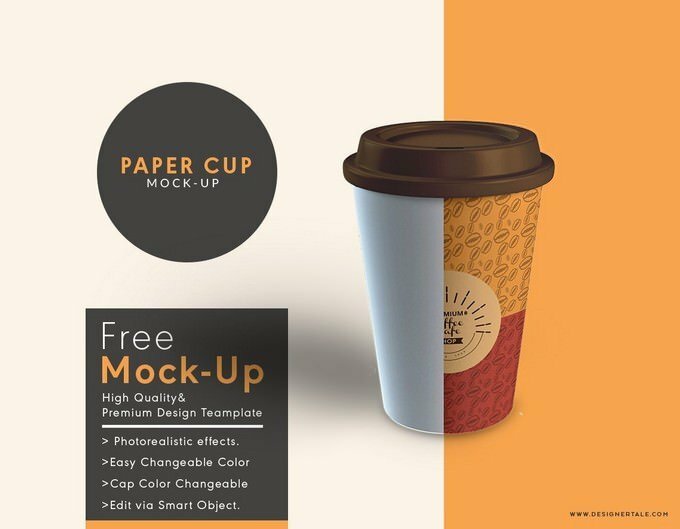 Grab coffee lovers attention by presenting them with a powerful and convincing presentation about your coffee quality and establishment of your coffee brand using this premium and realistic paper coffee cup mock-Up Template. This Photo realistic PSD Mock-Ups template is came with fully editable cup & background color option and available in 3200×2400 px resolution with fully layered file. What are you waiting for? Download this useful template today! Are you in the hunt of how to get your coffee cup effectively and efficiently presented? 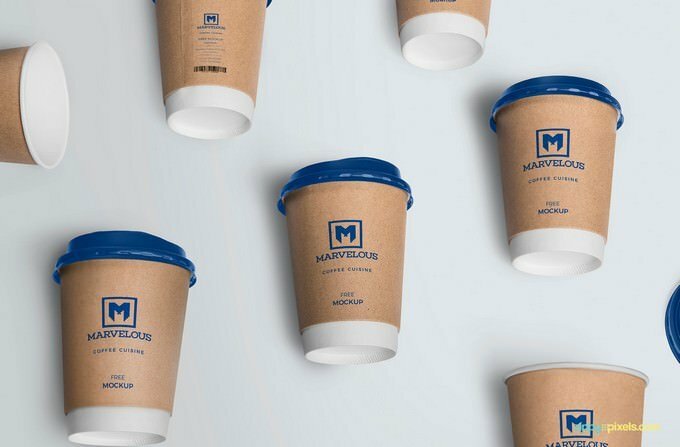 This coffee cup branding Mockup is great choice. It is available in high resolution 5472×3648 px and easy edit via Smart Object. 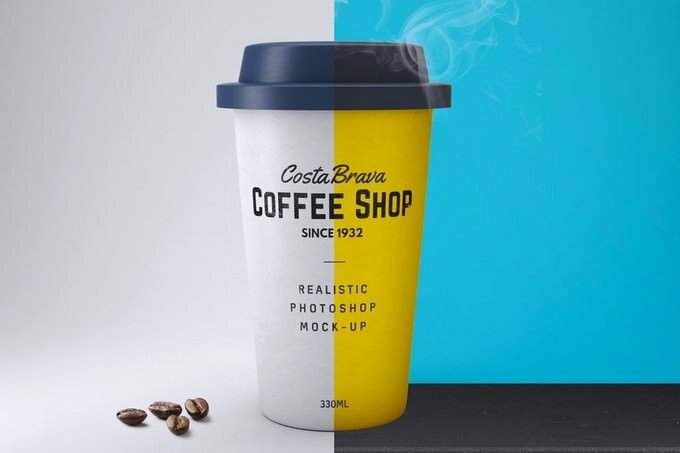 Here is another beautiful, classical and effective free coffee cup mockup useful to present Logo design for coffee shop branding. 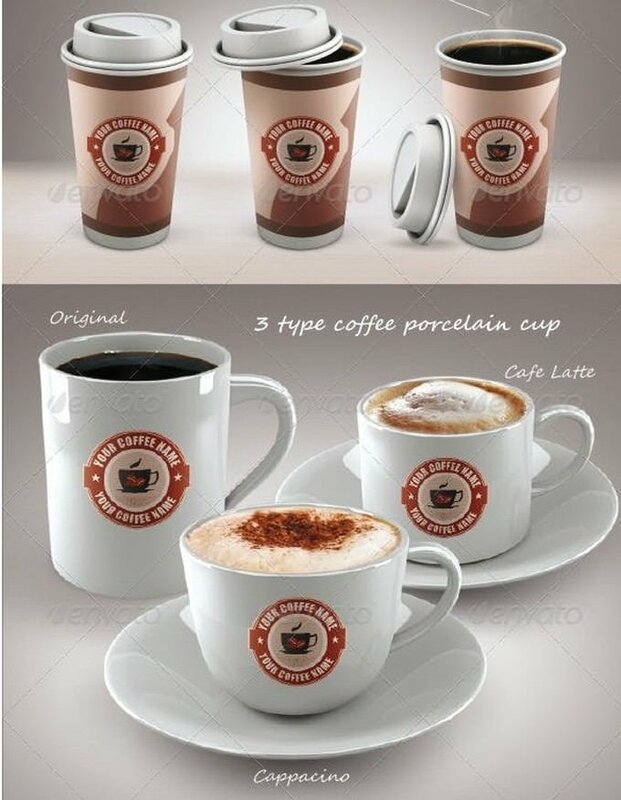 It is available in PSD format with smart-object layer will help you to paste your own coffee logo to get the realistic result. You can also use this mockup design in your flyer, brochure, poster and campaign for your clients. 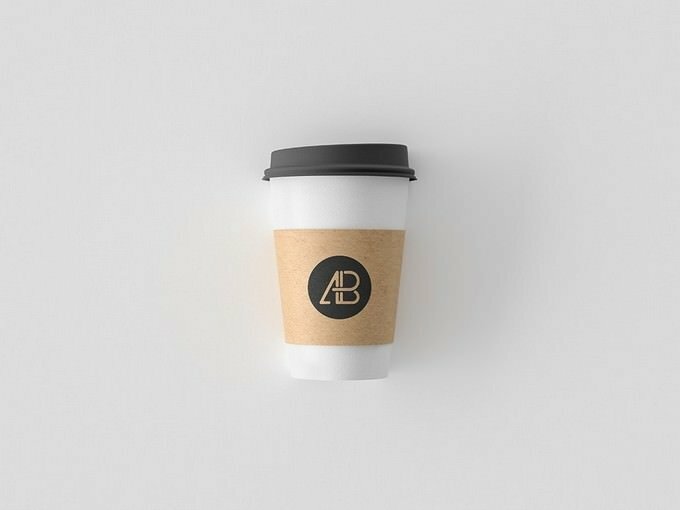 This is a simple, unique and captivating coffee cup mockup to present your logo design or any branding work you might have. You can customize the entire template as you want, change color, add logo or photos, and so on. Fully editable through editing applications like Adobe photoshop. It is available in 5000 x 3750 PX resolution with smart objects for easy editing. 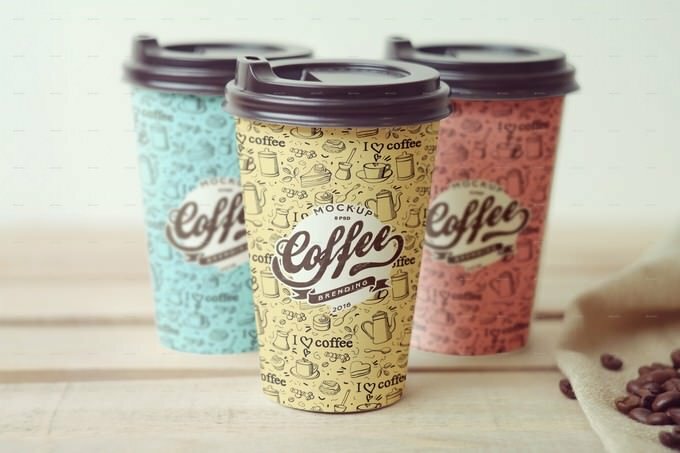 This mockup will help you to present your designs for coffee cup packaging designs in six different views. The template features 6 PSD mockups with organized layers and easy editable via smart object. It is available in 3500 × 2333 px High resolution with Show / Hide lid, sleeve, coffe parts and came with changeable background color and texture. Here is another set of coffee cup mock-ups for your next branding project.It includes 8 different PSD files format with Smart objects. The template is created on high quality real life photography, Every cup has a separate smart object assigned so you can place different designs on each, or use the same one if you wish. Best results with white background images. 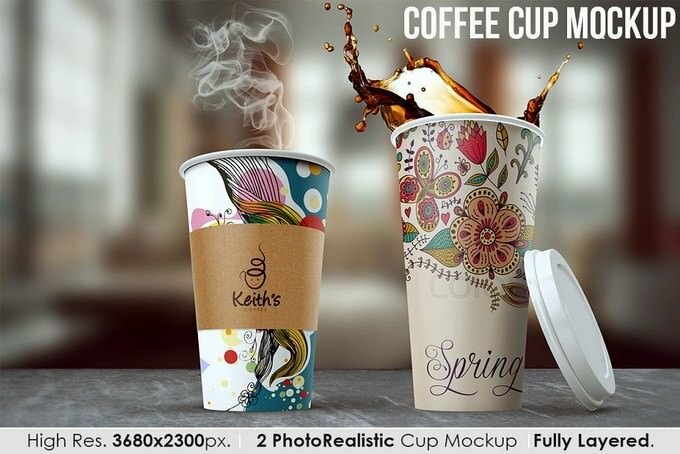 An ideal mockup for stunning coffee cup designs presentation. 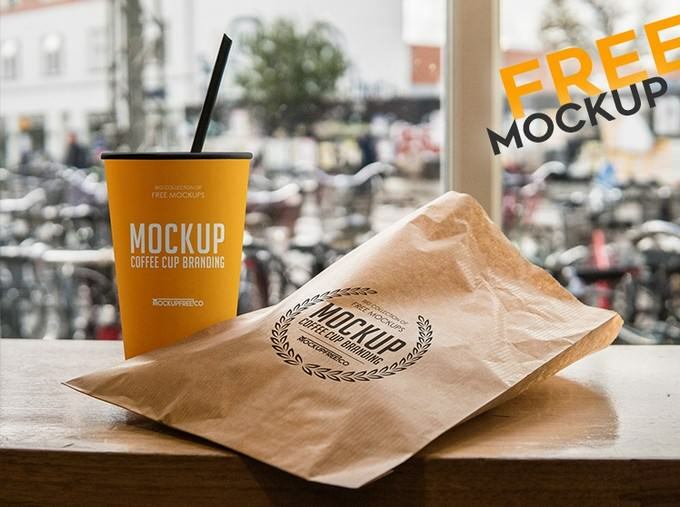 These amazing free coffee cup mockups will do the job beautifully on all types of branding and merchandising projects. This mockup feature fully customizable mug design, color (outer portion), adjustable shadows and changeable background. 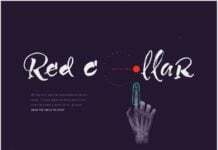 It is available in 3 different variation with 600 x 394px resolution for personal use (Free) and 3500 x 2300px resolution for commercial use (paid). This is a bundle of 5 delicious coffee mock-ups. It includes different types of cup, menu, sugur and window elements for realistic presentation. This template is fully layered, well organised, with very easy customization. Even a beginner can easily edit them with great results. 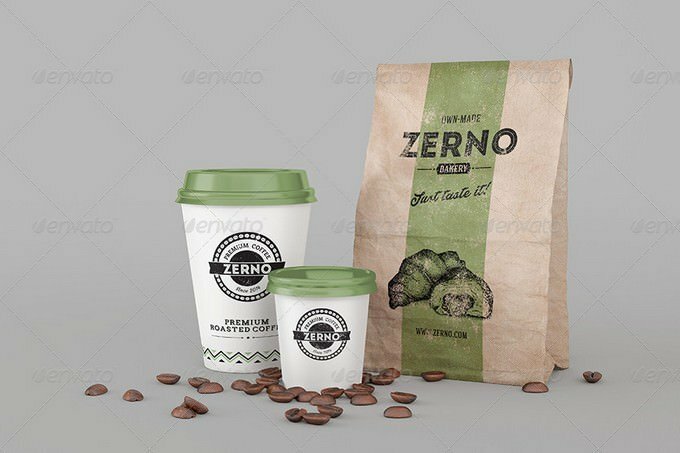 Quickly present your professionally designed branding or packaging work with the use of this zerno coffee cup Mock-Up template. The template is available in 8 different views with High quality in 4320×2880 px resolution. It came with well-organized layers and folders, fast edition via smart objects option, changeable background color and lid color and much more features. 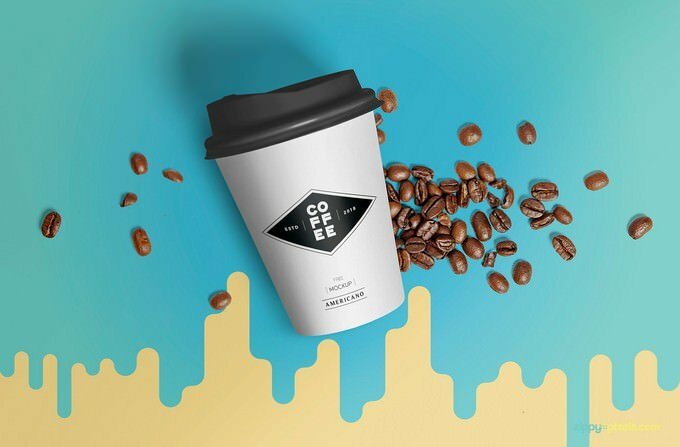 This unique and free coffee cup mockup template features beautiful splash background and coffee beans placed beside cup to make your presentation more attractive. 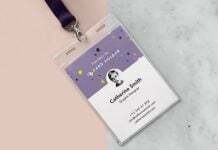 The mockup comes in an easily editable Photoshop file with smart objects and an editable background. 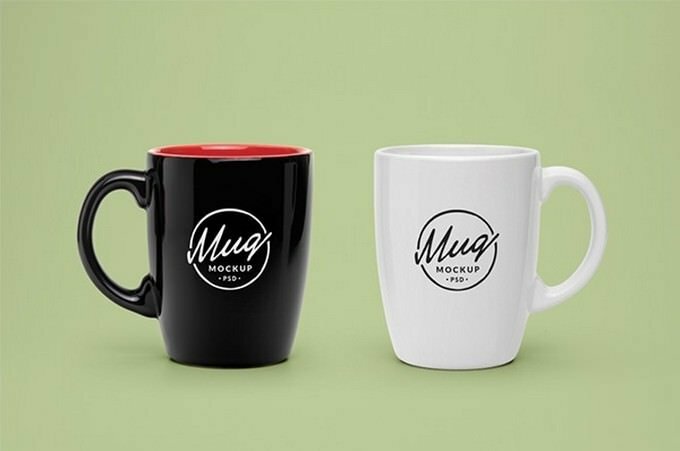 You can use smart object of size 4 x 3.8 inches to change the design of the cup and also adjust the colors of the mug cap, shadows, background and light effects using well-described layers. 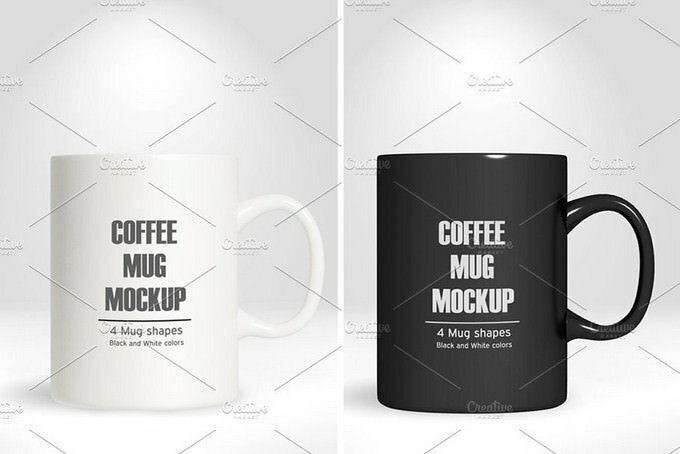 A high-resolution and realistic coffee mug mockup you can use to present and promote different types of packaging design. The mockup includes pack of 2 PSD files, simple structure and replacing via Smart Objects make your work easier. 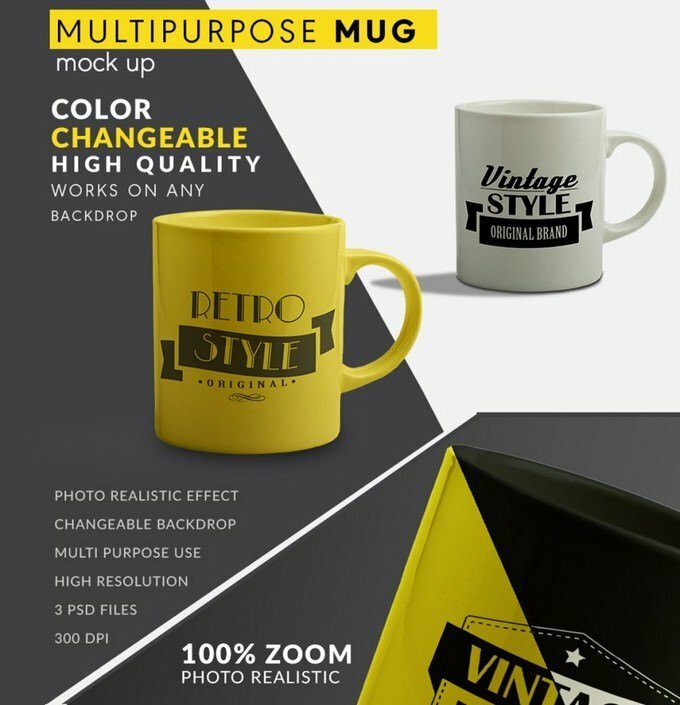 This is a creative, classic, unique and beautiful coffee mug mockups, ideal for presentation of logo or typography piece in a natural way. This template come in two different color (black and white), You can easily drag and drop your design inside the smart object and change the background if needed. 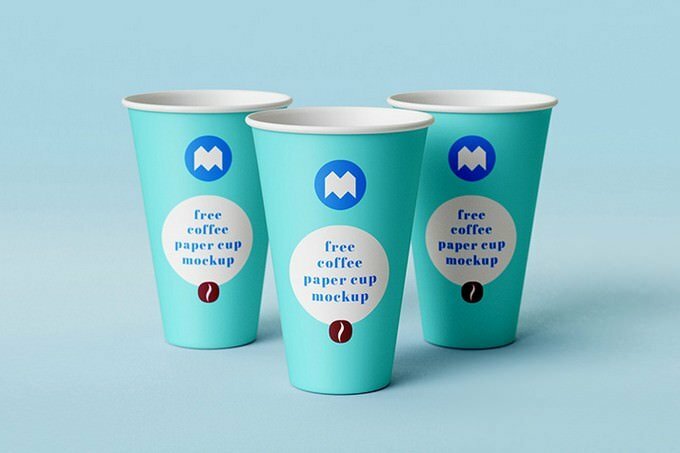 This mockup features an attractive design of a paper cup. You can easily edit and customize this design to showcase your coffee cup design. The template comes in changeable color, cap and easily edit with organized layers and smart objects. Ready to present your coffee cup design in a unique way? Then why don’t you make use of this costa paper cup mockup template? This template has different color variety and it is easy to recolor cap, body and cardboard separately.You can use this template to present any type of beverages design project. This PSD mockup has special layers and smart objects for your design. Here is another set of coffee cup mockup came with 5 pre-made PSD templates with 5 different views. Edit quickly the cup and paper sleeve design via smart-object. Also, change the colors of cup base and lid very easily. This PSD for free and manipulate the logo without distorting the cardboard effect so it suits your graphic needs. Hires rendering, CMYK 300DPI PSD Layer 1500×2000px. Nice arrangement layer with group. Great for prints, flyer. Design included download. Main file contain 9 psd file and 1 help file to edit your own design into smart object. 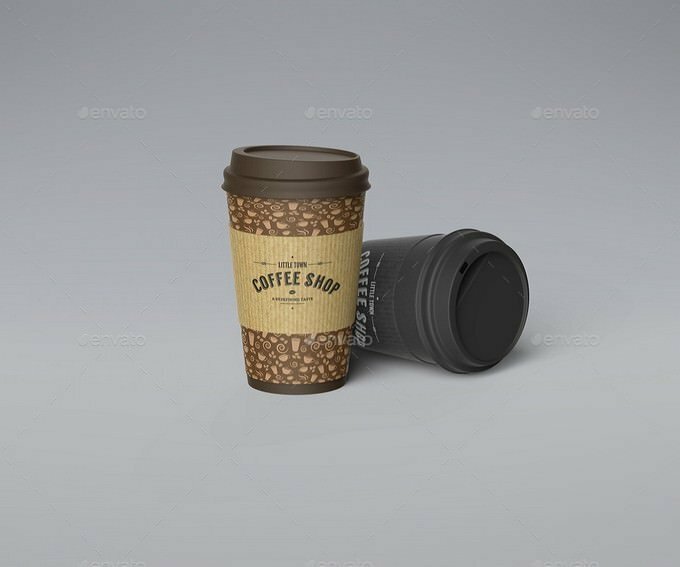 Disposable rendered cup mockup crafted with photoshop; customization can be applied using smart objects where you flat design is directly transformed into realistic presentation. 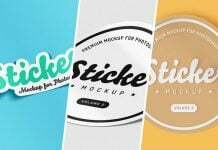 Free PSD Mockup and create presentations, promote your brand, create branding identity and make your ideas really recognizable for everybody. 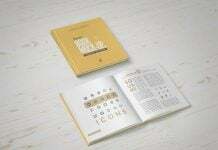 A beautiful mockup template for your logo or cup design presentation. The template comes with PSD file format which you can easily modified and replace your design with the help of Photoshop. 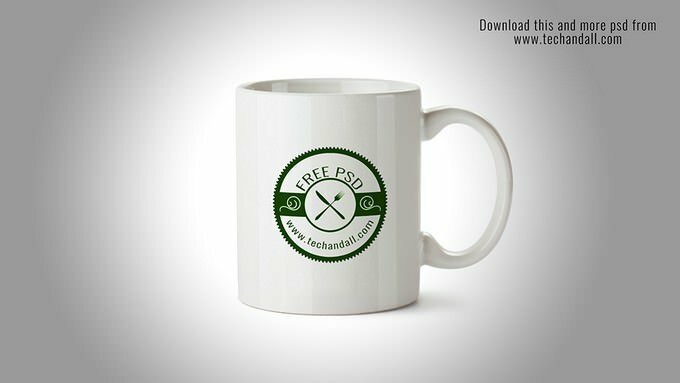 This another classic coffee mug mock-up template which will allow you to present a logo design or typography in a real environment. All you have to do is drag and drop your design inside the smart object layer and add a background. 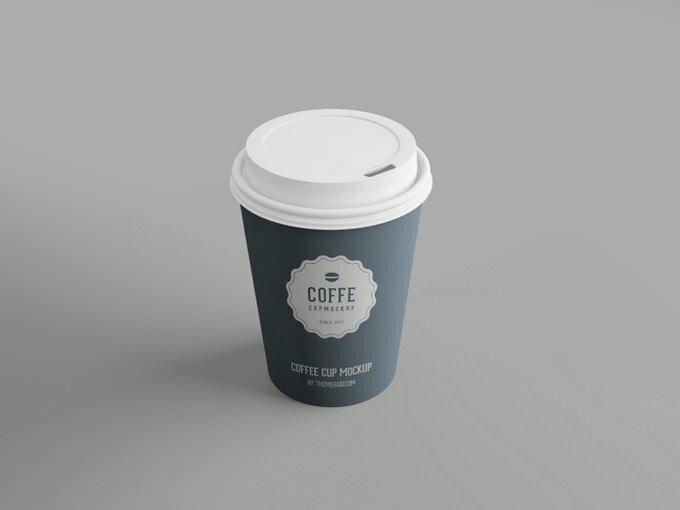 With the help of this mockup template you can easily create a realistic Coffee Cup presentation within a few minutes. It include a pack of 24 PSD files, perfect for show – up your design. Simple structure and replacing via Smart Objects make your work easier for your project. Even though this mock-up template is designed for presenting coffee cup design, it’s also ideal for presenting your logo designs as well. It comes with 5000 x 3337 px resolution with editable layers, smart object support and organized Layers. 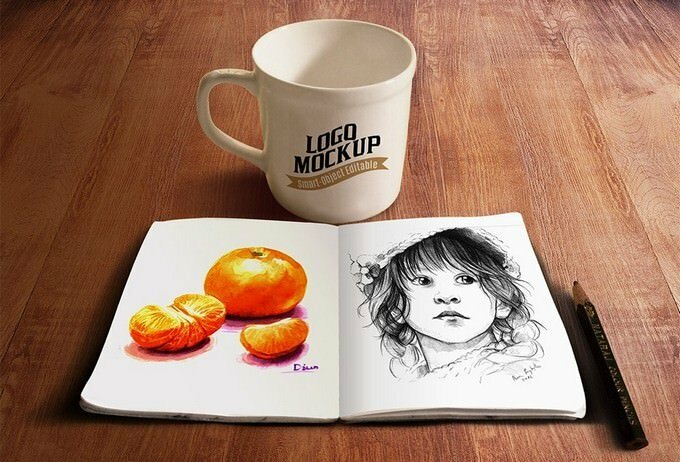 Show off your logo designs as sketches, illustrations and artworks on a sketch book with a touch of warmth by a coffee cup. The template came with 3264 x 2448 PX resolution with smart objects and shape layers support. 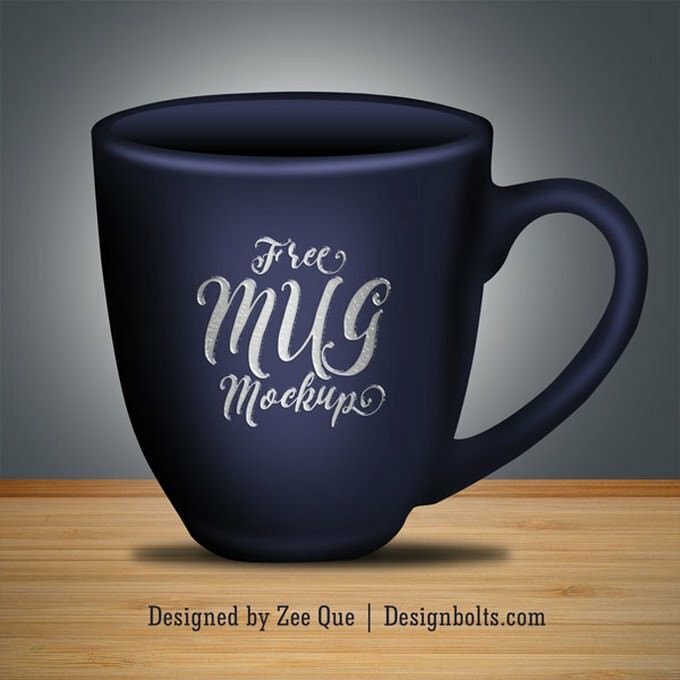 A set of 4 unique and coffee mug mockups that makes your designs stand out from the crowd. The template features black and white colored mugs in four different shapes. It is available in 3000 x 3000 PX resolution with separate layers of mug , mug’s Shadow , background. Yet another high-quality mock-ups of coffee cup and you can use this template to create a clever presentation for your coffee label or branding project. To achieve a desired result just place your own design inside the smart objects and your work will be done in no time. 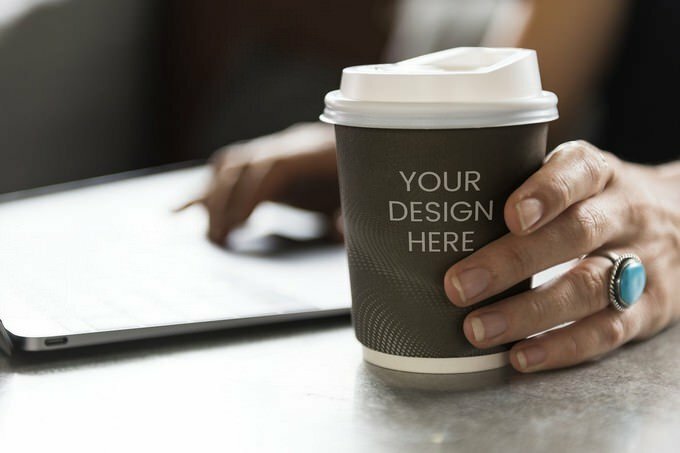 A gorgeous paper coffee cup mockup template, which you can also use to showcase your coffee cup or branding project. It features 2 different views with customizable backgrounds and smart objects. 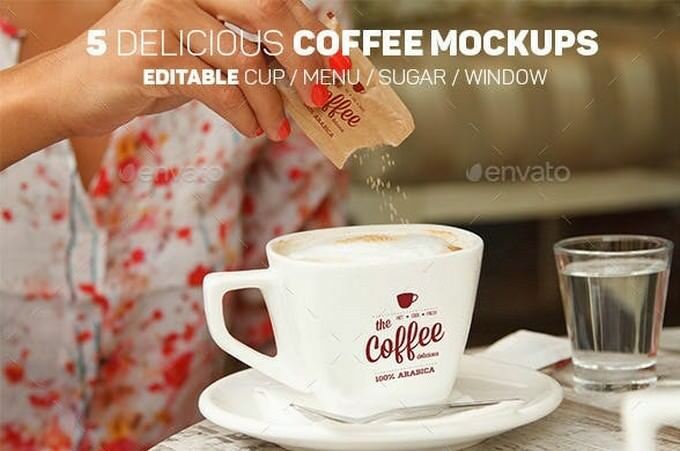 This coffee cup Mock-up template features a creative environment with a table. It’s perfect for showing off your logo design as realistic and naturally as possible. The template is also for free to download. This is clean, beautiful and fully editable coffee cup mockup template came in PSD for creating amazing design and interesting decisions. This mockup is fully editable via smart objects for easy customization.